The VIEWS are everything! 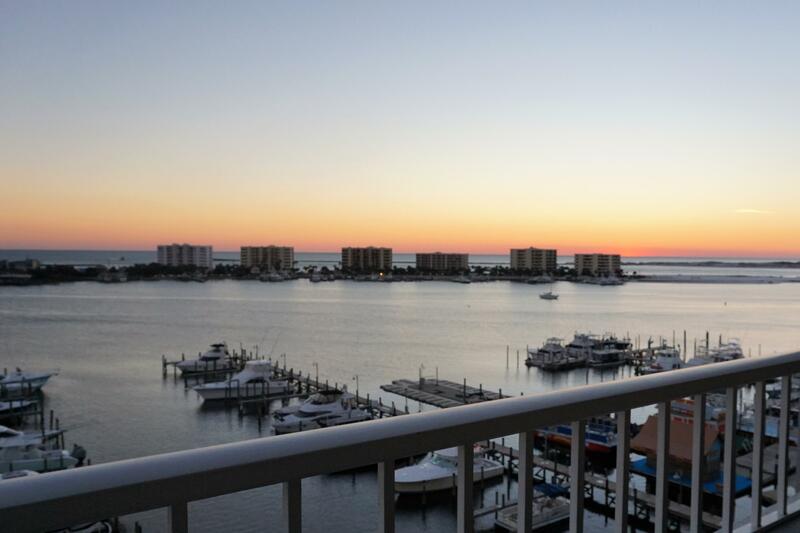 From your living room & master bedroom, you will find spectacular views of the Gulf and Destin Harbor... This home has been completely renovated with quality, high-end, contemporary design, custom closets, & spa-like bathrooms that feature beautiful tile & custom finishes... Live the coastal lifestyle to the fullest & park your boat right in your back yard at the Destin Yacht Club dock (Boat slip sold separately). Sold unfurnished, some furnishings are negotiable.